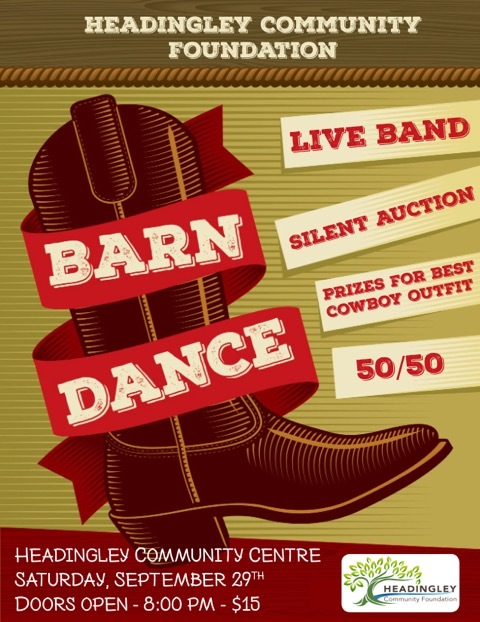 Get ready for our upcoming BARN DANCE on September 29 at the North Hall. 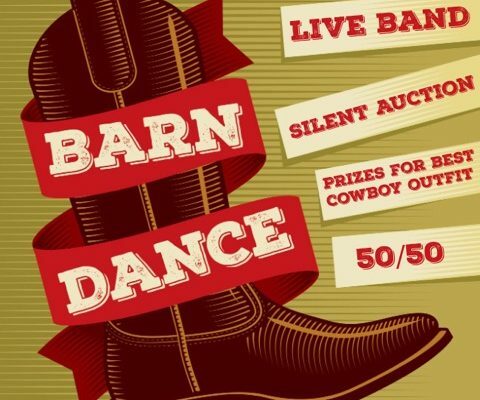 You could win a $1500 West Jet gift card to be drawn that night. Tickets for both the dance and the draw are available now at the following places: Headingley Foods, Headingley Library, RM office, Headingley Community Center, and Noventis Credit Union.